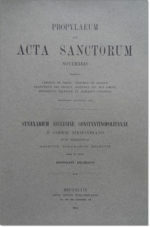 Home / Acta Sanctorum / Acta Sanctorum Nov. t. II (Pars prior: 3-4 Nov.) + Martyrologium Hieronymianum. Acta Sanctorum Novembris t. II: Pars prior qua dies tertius partim et quartus continentur. 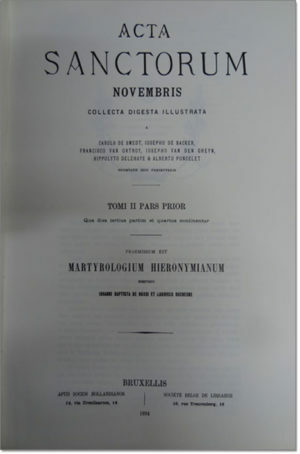 Praemissum est Martyrologium Hieronymianum edentibus I. B. 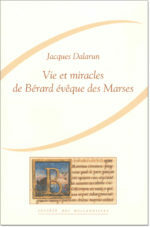 DE ROSSI et L. DUCHESNE. 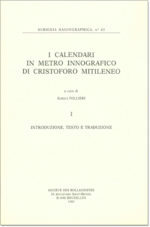 Calendari in metro innografico di Cristoforo Mitileneo (2 vols. ).